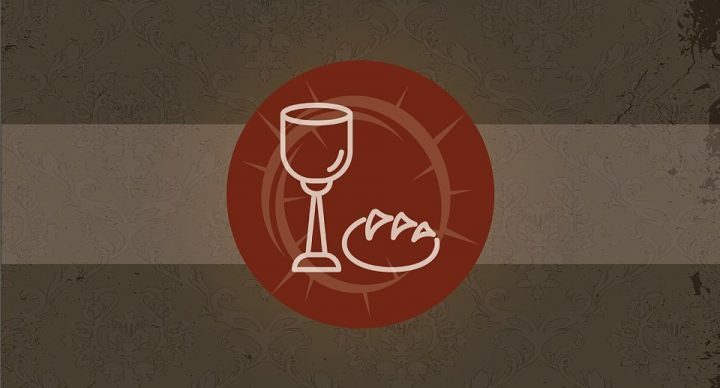 Join us for a special traditional Maundy Thursday service held in the main sanctuary. Welcome to Greenback First Presbyterian Church! Copyright © 2017 Greenback First Presbyterian Church.